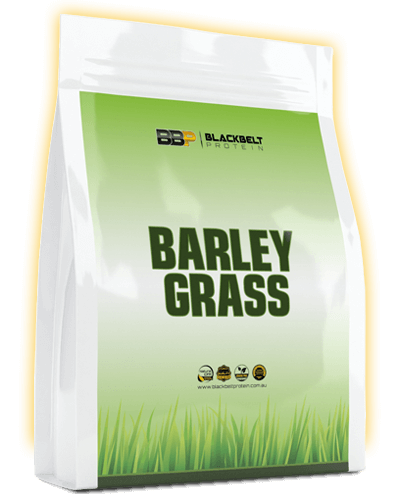 Barley grass is the leaf share of the barley plant once the seeds have been removed from the plant. 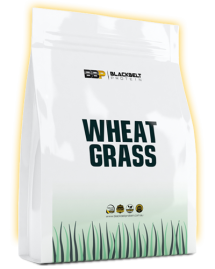 BlackBelt Barley Grass is the extract of the leaves which has been refined down to a nutrient packed powder supplement. What are the Benefits of Barley extract? 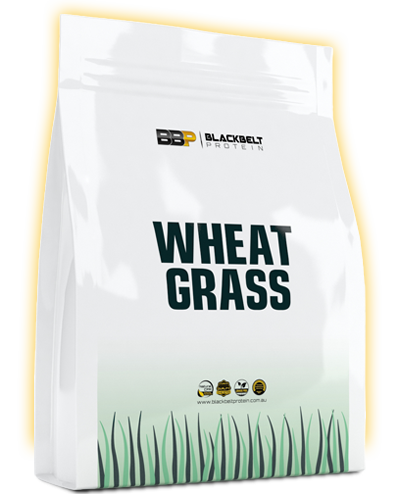 Barley grass naturally contains high levels of minerals including calcium, phosphorus, potassium, iron, and magnesium. 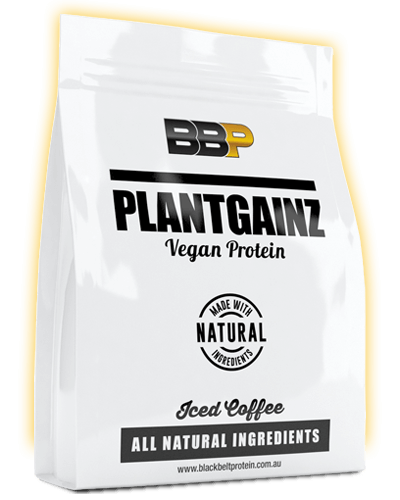 It also contains enzymes, amino acids and an array of vitamins. 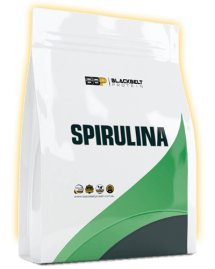 Barley has a strong alkalising effect which can lower the bodies PH acidity levels promoting protein absorption. What can I add Barley to? 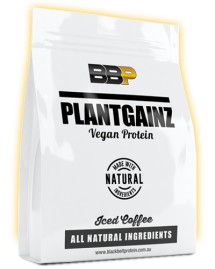 It is a great addition to protein shakes, yogurt dishes and smoothies. 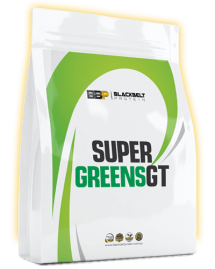 It’s a convenient way to add natural vitamins and minerals to your daily diet. Mix 1 serving with 250mL of water or juice. Blend or mix until completely dispersed. Consume once per day. How is it packaged? It is packaged in 250 gram and 1 kg bags.